i just wanna spread the good word for Valentines Day goodies... a n y t h i n g created by these ladies will send you swooning. i just adore what they do and I know you will too, go show em' some love, won't ya?! thank you for being a part of my world. 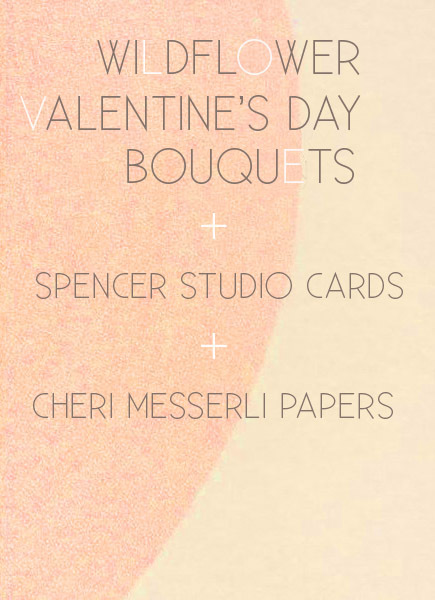 ps if you are in need of a super special valentine treat today do yourself a favor and drop by cookbook #2 in echo park for some gorgeous wild flowers & carefully curated notecards.